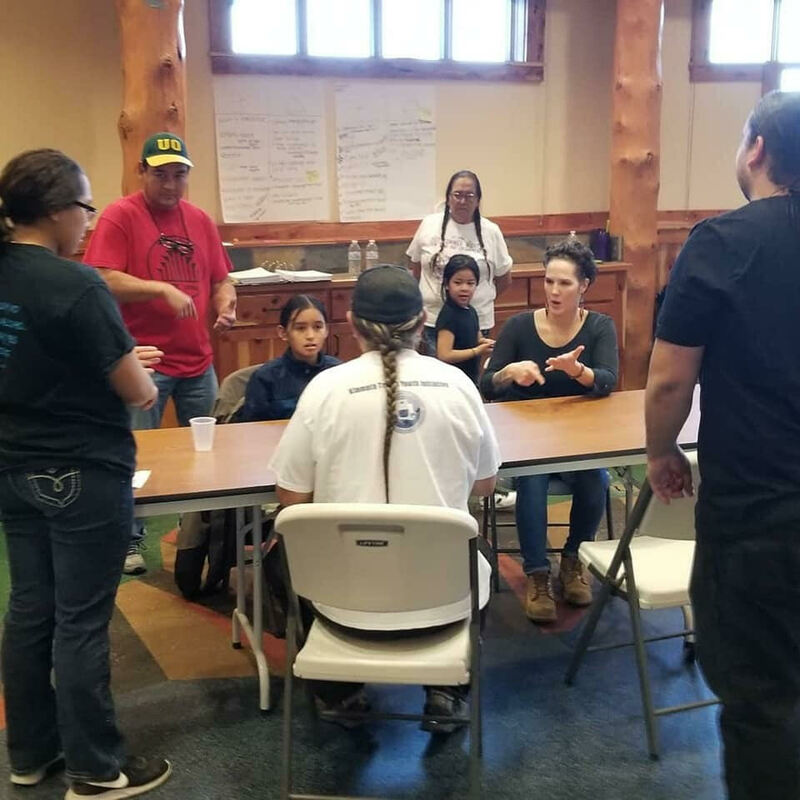 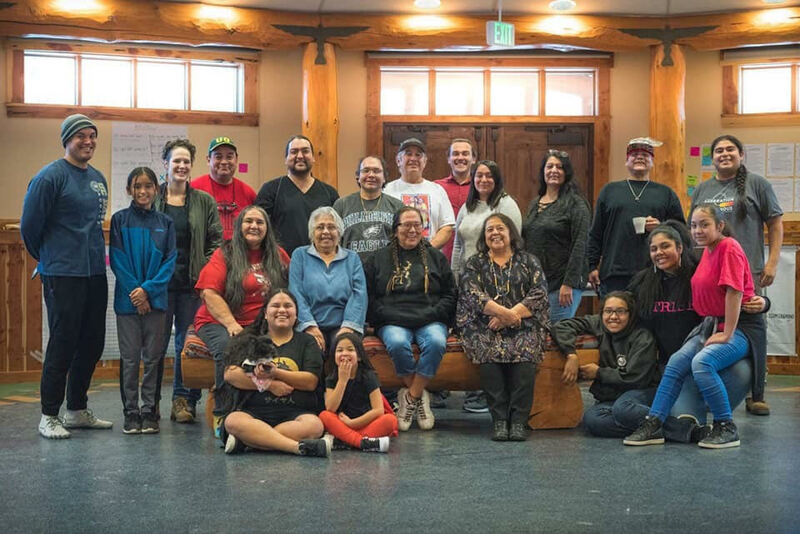 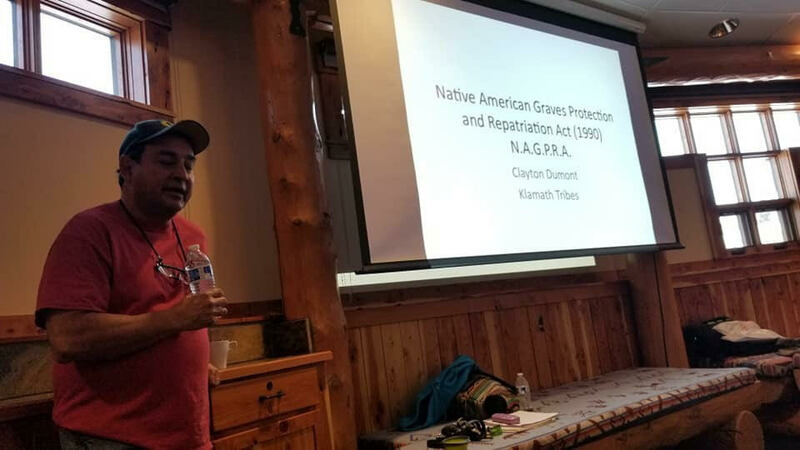 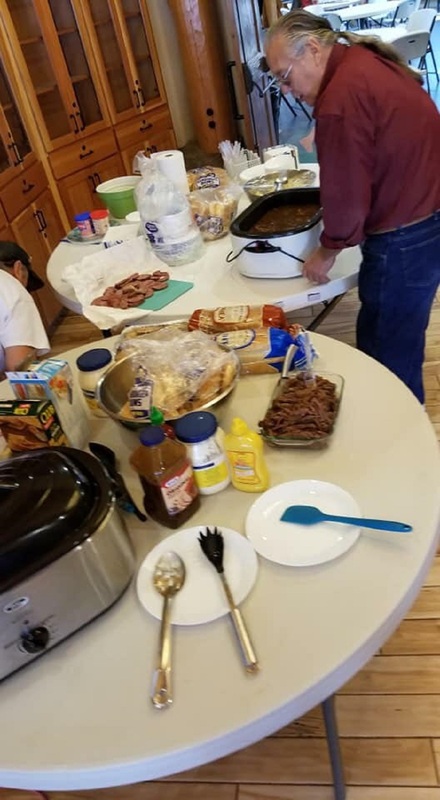 The naat ?a hemkank'la maqlaqsyalank workshop was led by University of Arizona Ph.D. student Joseph Dupris (Klamath-Modoc) and took place December, 28, 29, and 30, 2018. 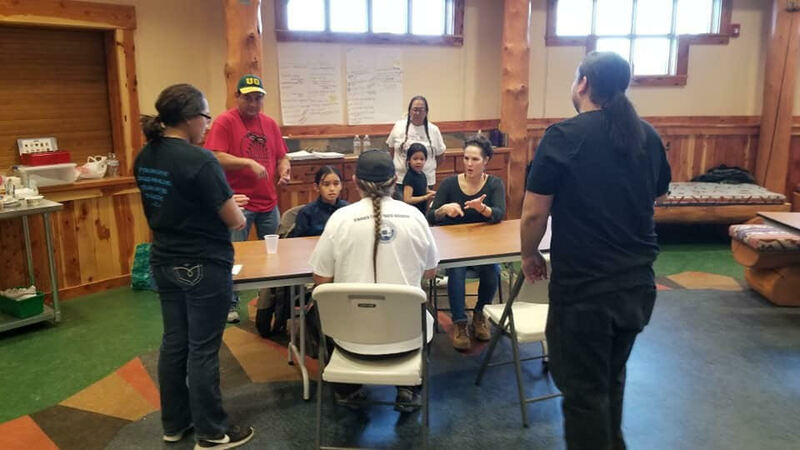 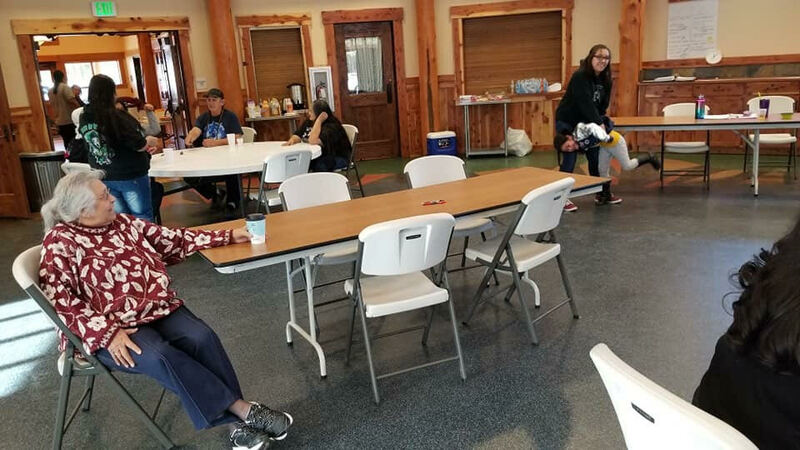 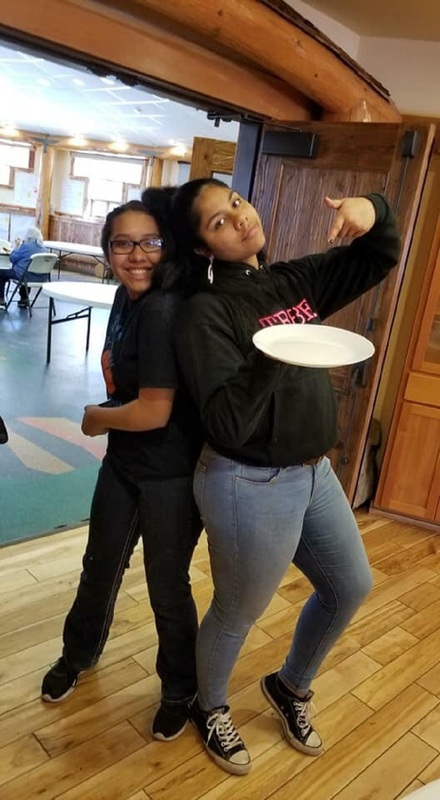 This workshop was held in Chiloquin, OR and focused on Klamath tribal members' language education. 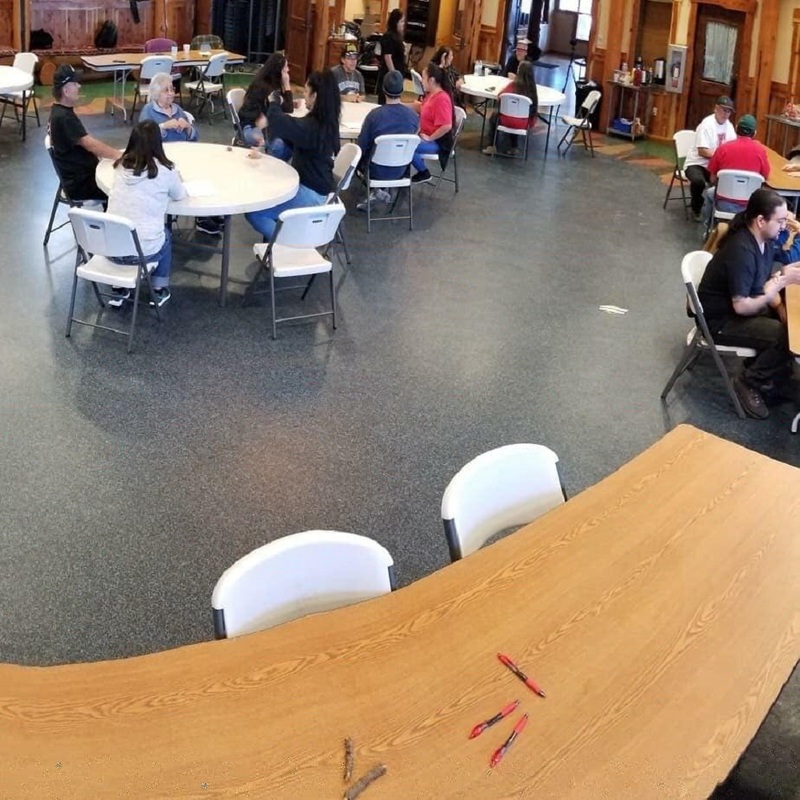 The workshop focused on learning terms in maqlaqsyals for everyday use. 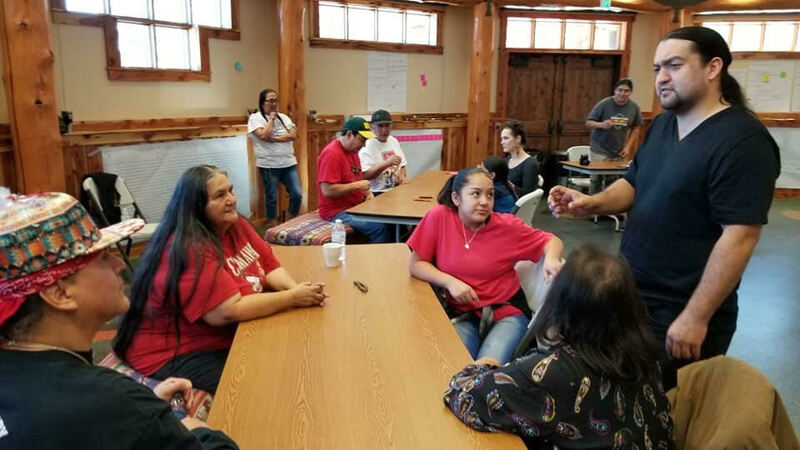 The workshop also had family and other community themes each day. 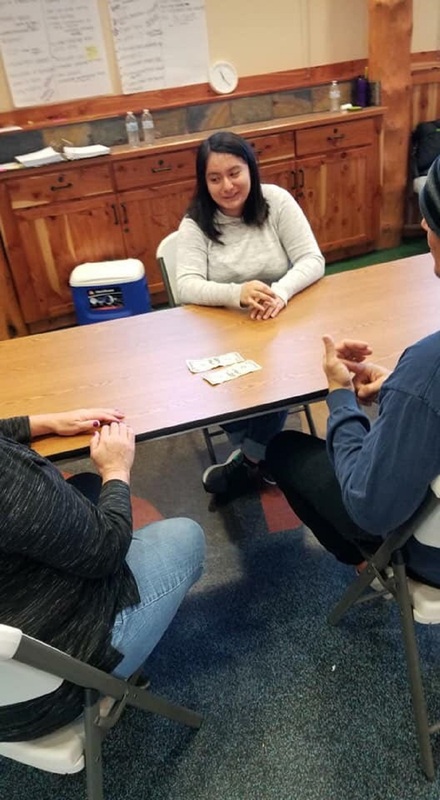 Using games, hands on exercises, small groups and a team approach to learning, workshop participants learned language and developed skills for conversational practice.